1,456 sq ft; lot: 8002 sq ft - MLS# 1358502 Courtesy of Wise Realty Inc.
Lake Arrowhead Area. 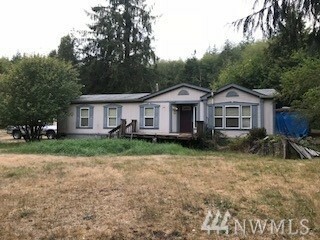 2 Bedroom 2 Bath Manufactured Home on .18 acres approximately. Dining Area. Den. Master Bedroom with bath walk in closet.